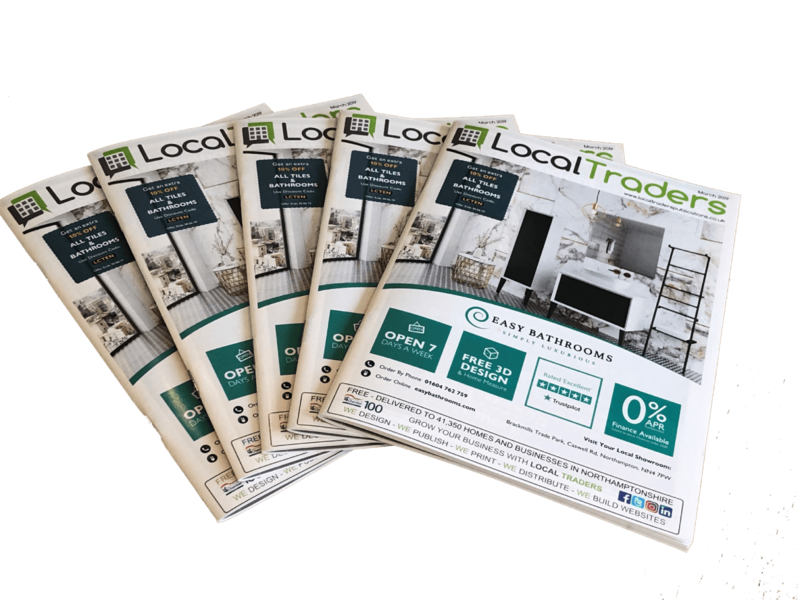 Our local advertising is affordable with the biggest distribution in Northampton helping other local businesses generate leads and grow. 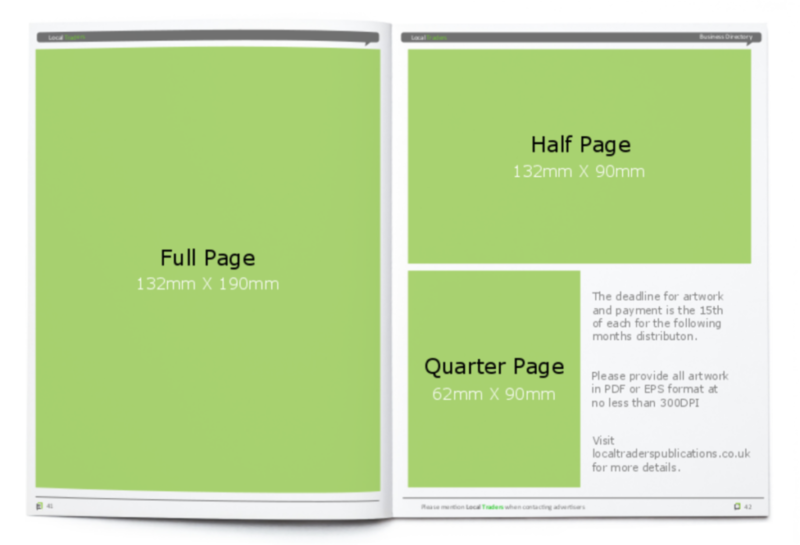 Depending on your budget, we can provide you with either a quarter, half page or full page advert. Contact us to talk to a member of staff and find out more about you can generate more leads. 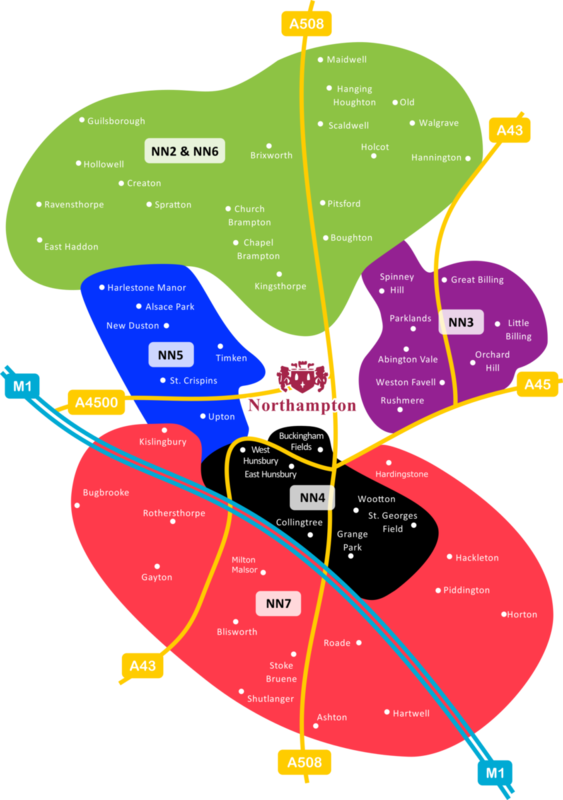 We distribute to 5 areas in and around Northampton which are detailed below with circulation details and rates. Make sure you check out the special offers. Order consecutive months to receive great discounts. *Special Offers do not apply to the Special Bundle package which is already discounted. Invoices must be paid in full to qualify for the following discounts. Contact us for great design prices. Please provide artwork and payment by the 15th of each month for the following month's distribution. If you would like us to design your adverts, we offer a design service at competitive rates. Please contact us for details. There is no contract so if you prefer to advertise month by month, that's fine too. We are able to get fantastic prices on printing services such as flyers, business cards and brochures. We would be happy to quote for any of your requirements. We can also deliver leaflets at very competitive prices too. Some of our customers find that a combination of leaflet distribution and advertising is really effective. We are able to get fantastic prices for printing services such as flyers, business cards and brochures. We would be happy to quote for any of your requirements.